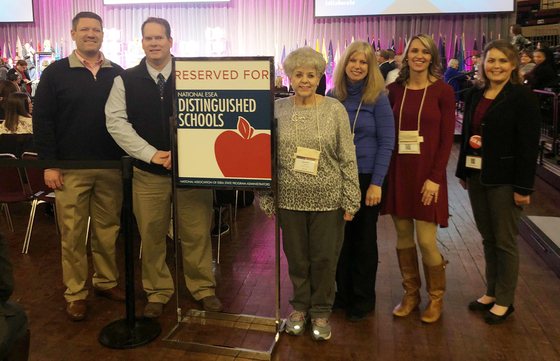 Perryville Elementary School (Boyle County) was recognized by the National Association of ESEA State Program Administrators as a 2018 National ESEA Distinguished School on Thursday, Jan. 31, during the 2019 National ESEA Conference in Kansas City, Mo. The school was honored for its exceptional student performance for two consecutive years. 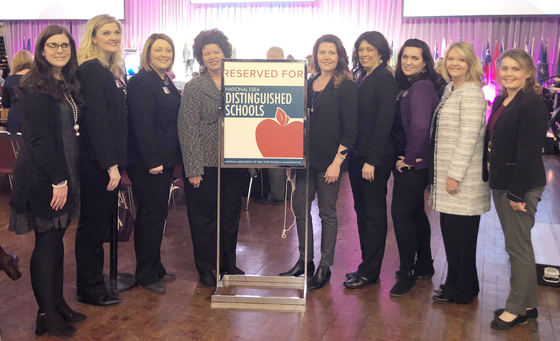 Gamaliel Elementary School (Monroe County) was recognized for significantly closing the achievement gap between student groups during the 2019 National ESEA Conference in Kansas City, Mo.